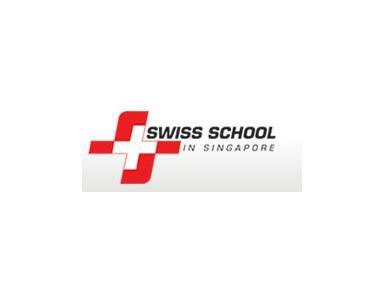 Welcome to the Swiss School in Singapore (SSiS)! What do you expect from the Swiss School in Singapore for your children? A well funded high standard of education? Intensive and individualised teaching? Smooth transfers to schools both in Switzerland and in other parts of the world, whether German or English speaking? A comfortable environment where each child feels at home? The Swiss School in Singapore provides all of this and more! In addition to the above it provides job training schemes, English certificates, and a wide range of extra curricular modules in the breathtaking location in the middle of the jungle.